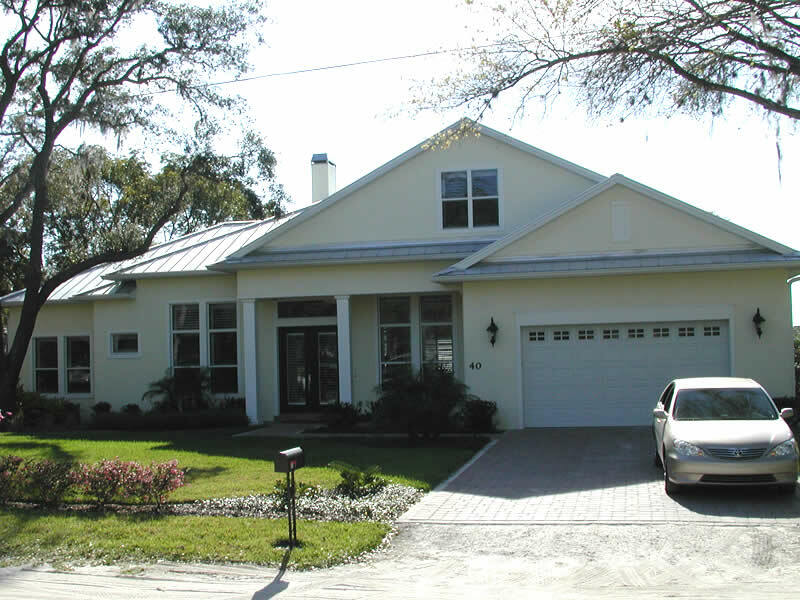 Whether you own a home or business in Orange City, FL, you can easily maintain a safe, sturdy roof thank to the local roofing contractors at ACC Roofing. We've provided Orange City residents with quality roofing replacements and other necessary services for over 30 years now, proving ourselves to be among the most experienced and most dependable roofing contractors in the area. When roofing issues affect your Orange City home, you need to act fast. Roofing issues can quickly radiate into more serious and expensive issues throughout your home, so as soon as you detect them, you need to call your preferred roofing contractor to address them quickly and dependably. After enough years of dedicated work, your old roof will simply have to go. And when that time comes, be sure to call the experienced Orange City roofing contractors at ACC Roofing to handle the work. We have the know-how to get your old roof replaced in no time flat so that you can get your life back on track after enduring frustrating roofing issues.